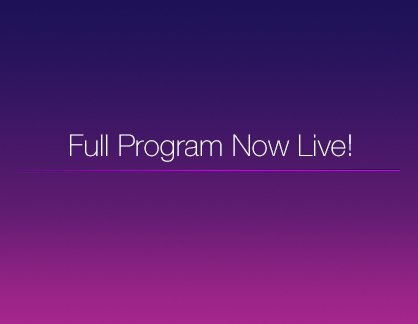 The XDS 2018 full program is now live! Complete with special events, breaks, and dates/times. You can check it out here, or view our latest newsletter for this and other event updates!